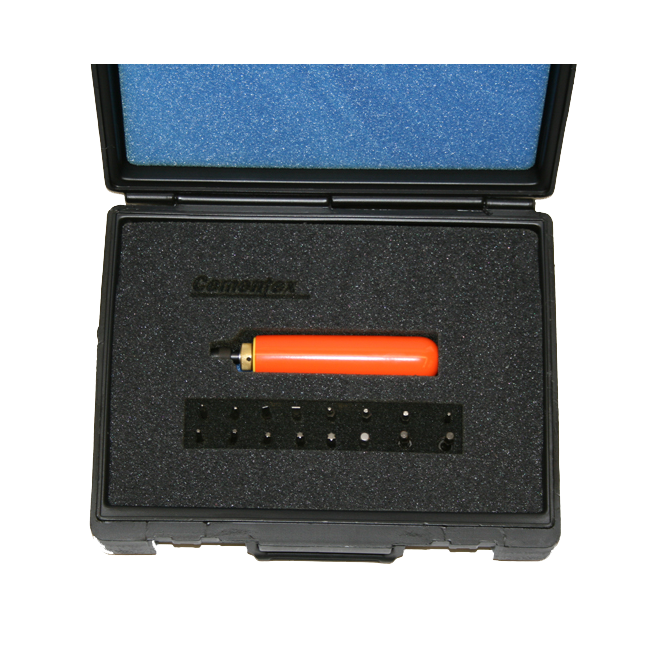 Precision micrometer scale calibrated in inch-pounds, increments 1 in-lb. Easy-release bit holders featuring 1/4 Female Hex Drive securely retain bits during operation while permitting easy removal. Meets or exceeds ASME B107.14M and ISO 6789 specifications. Adjustable model accuracy is +/-6% of setting, starting at 20% of full scale. Right hand only! 236TSD: 6-36 In-Lbs Torque Screwdriver – weight: 1 lbs. 236TSDK: 6-36 In-Lbs Torque Screwdriver kit – weight: 2 lbs.